This is a factory unlocked model with a Pearl White finish. Model: FRD-L14. Item is not internationally unlocked.”. 3GHz and 4x1. 8GHz built on 16 nm architecture, along with 4GB of LPDDR4 RAM to enable seamless multitasking. 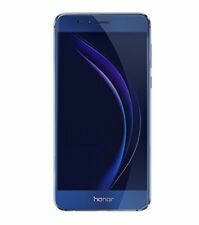 Huawei Honor 8 FRD-L04 Unlocked White, Clean ESN Includes phone and battery only. No cables or sim card included. Clean ESN. Huawei bar style smartphone in white. Used and in working condition. Network Type: GSM. This phone is SIM free, but not all SIM cards can be used due to radio band etc. SIM size nanoSIM. Release date September 28, 2016. Condition: Used, but good condition. Body weight 153 g. Storage 32GB. Mobile Huawei Honor 8 Lite PRA-LX1 16GB Dual Sim Unlock White Refurbished | C Processor: Kirin 655 Graphics card: ARM Mali-T830MP2 RAM: 3GB ROM: 16GB Android operating system . 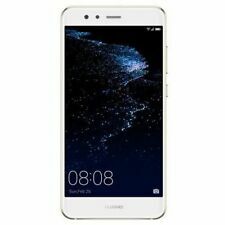 Huawei honor 8 32 gb WHITE Factory Unlocked. I x USB Charging Cable. MISC Colors Pearl White, Midnight Black, Sapphire Blue, Gold. SIM Single SIM (Nano-SIM) or Hybrid Dual SIM (Nano-SIM, dual stand-by). 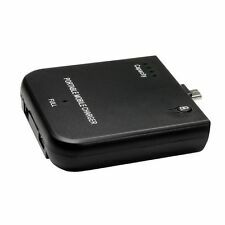 - Active noise cancellation with dedicated mic. TESTS Performance Basemark OS II: 2029 / Basemark OS II 2.0: 2099. 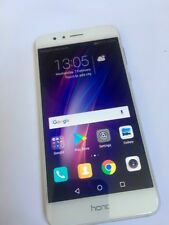 HUAWEI HONOR 8 32gb WHITE. We can only entertain genuine claims, your phone must not be physically opened, manipulated or altered. We hold right to decline any false claims. One would look at such a phone and think “its owner really loved of this thing” or “this phone is almost new”.